 The Gregg County Tax Office processes boat registrations at the Gregg County Courthouse location only. We do not process boat and motor title transactions. For help with boat and motor title transactions, please contact Texas Parks and Wildlife Boat Information Hotline at (800) 262-8755. You may also visit the Texas Parks and Wildlife Website (tpwd.texas.gov) and use the Boating link to get answers to most questions and print any forms that you need. Per Texas Parks and Wildlife restrictions, only the owner of record may renew a boat registration. If you are not the owner of record, you must have a signed renewal form or TPW Form 581, authorizing you to renew the registration for the owner of record.